I’m married to a tech nerd and I love it so much. His mission in life is to make everything easier and he has embraced smart home stuff with open arms. 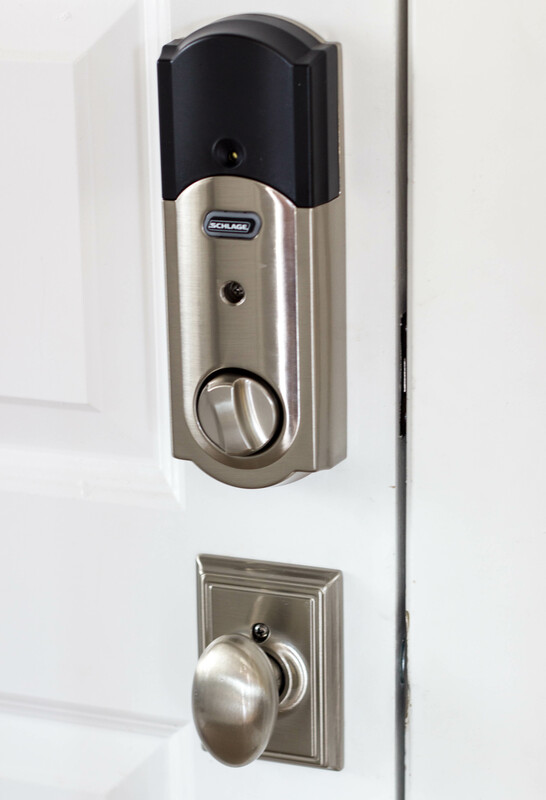 He has installed smart security cameras and a smart thermostat, coordinated and installed lights in our home to turn on and off at certain times, and now has installed a smart home deadbolt to each of our exterior doors. 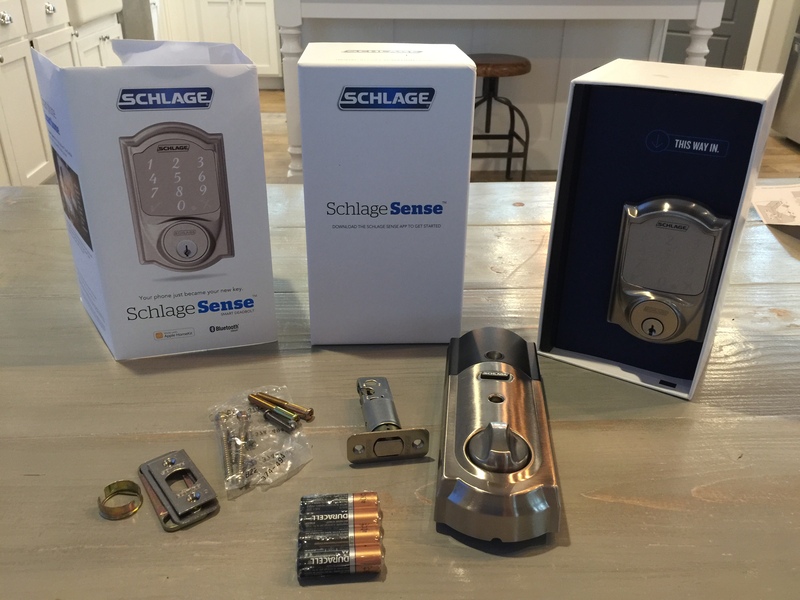 I shared with you our front door smart makeover earlier this year featuring the Schlage Connect Touchscreen Deadbolt, and while we love that it works with the Amazon Echo, for the garage door we wanted to try out the Schlage Sense™ Smart Deadbolt which works with Apple Home Kit and Siri. We didn’t need anything fancy since it’s just the door to the garage but I still updated the doorknob with the Addison trim style and Siena knob which I plan on doing throughout the house. 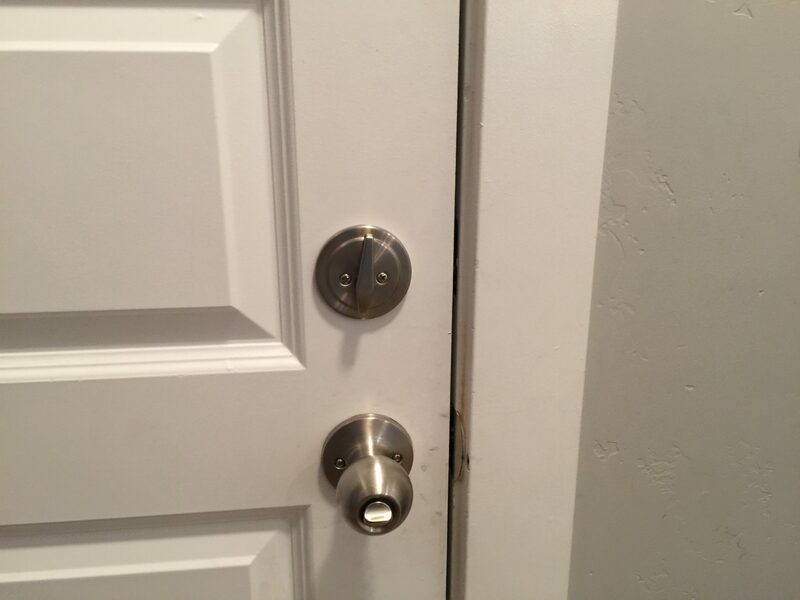 I love the character it gives our home instead of the plain builder grade knobs. 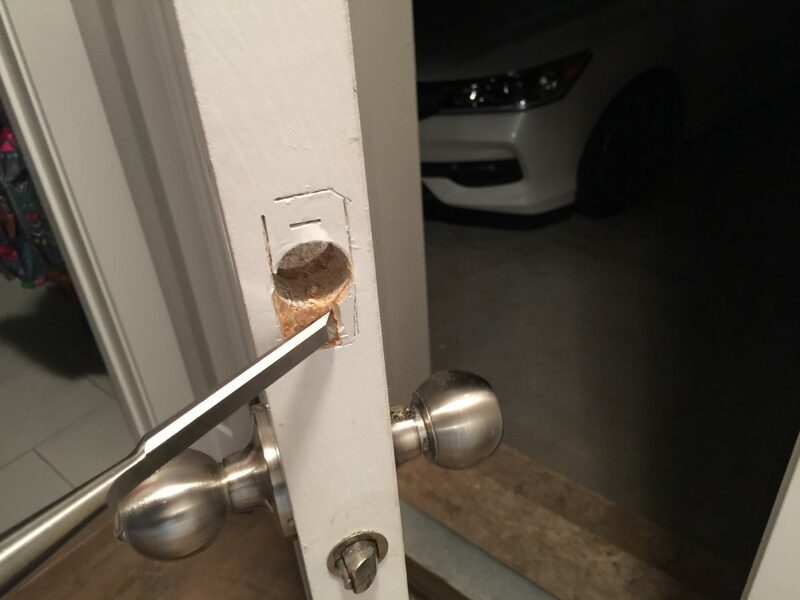 My husband installed this lock and watched the Schlage instructional videos to help him install it correctly. He took his time chiseling out a space for the reinforcement plate because he feels like it made it much more secure. If he didn’t do that, the job would have been done in about 10 minutes. Once he got it installed and programmed, he spent a little time tinkering with all the smart things so now all we have to do is tell our Apple Watch “goodnight” and it turns off the lights, shuts the garage door, and locks the doors. It’s so super convenient! And it also asks him to lock the door when he drives away. We can also give temporary codes to visitors and people who need to get in the house…it actually stores up to 30 codes! It also tells you the history of who unlocked it when, etc. 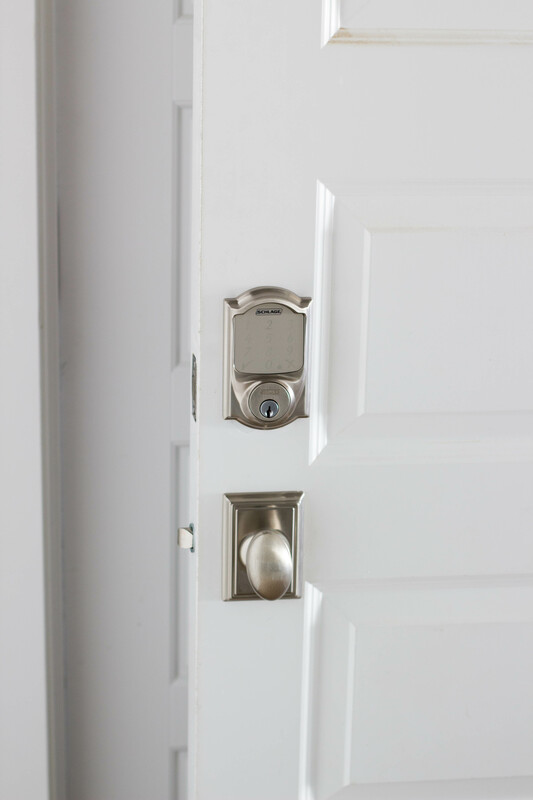 We plan on switching the front door to the Schlage Smart Deadbolt once they offer it in a brass finish. 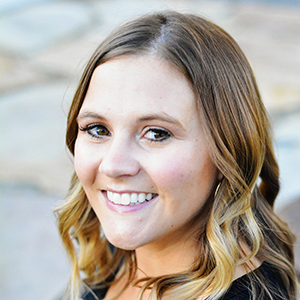 All these little changes my husband has made to make our home smarter are super convenient and help us feel safer and more secure. 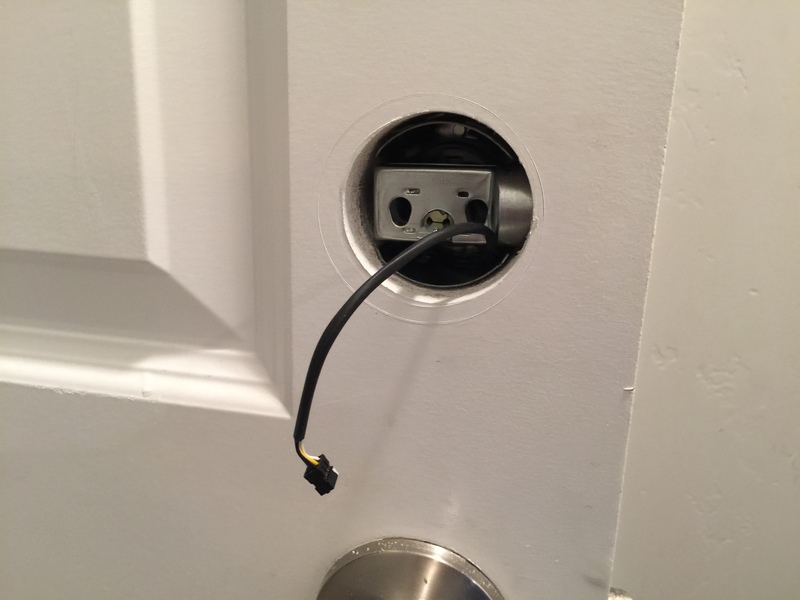 I love the smart home deadbolt we have! Pin this image below to save for later!! 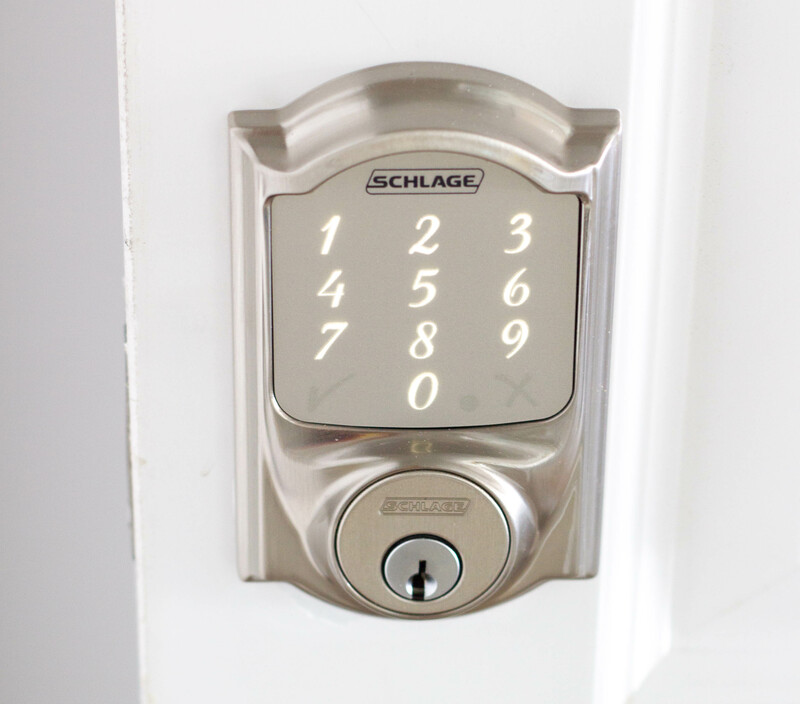 Fore more information on the Schlage Sense Smart Deadbolt, visit schlage.com.